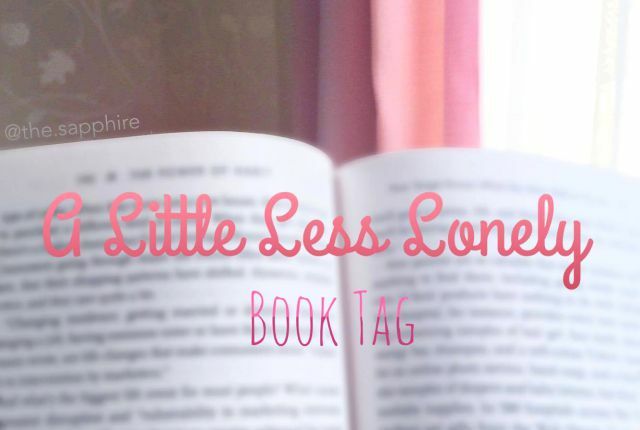 I found this book tag, which urges you to think about the books that have affected you most deeply in one way or another. I actually see it as a fun way to write a books recommendations list! A classic book, modern or not, where you identified with the main character, or any of the characters, on a deep level. 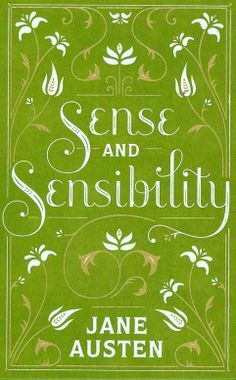 There are probably a few of them, but the one that resonates with me the most at the moment is Sense and Sensibility. I identify with the two main characters, Elinor and Marianne, the sensible and the sensitive daughters. Elinor is the person I am, or aspire to be, on the outside, while Marianne is the girl I actually am on the inside. The thing about these two characters is that we can all see a bit of them in each of us: Elinor’s sense of responsibility makes her suppress her own emotions to even her closest loved ones, while Marianne’s emotions get the best of her. A book that surprised you with how much it affected you. 1. 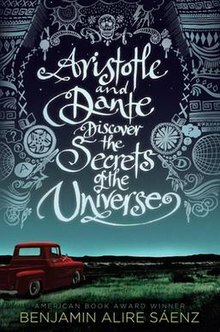 Aristotle and Dante Discover the Secrets of the Universe, which I absolutely loved (you can read my review here). It has a simple plot, with simple characters, yet the author explores to the most complex extents the feelings and emotions of the characters. It was very rewarding to read the book, because even though I could only identify vaguely with the main characters, it struck me how much I could apply the novel into my life. 2. 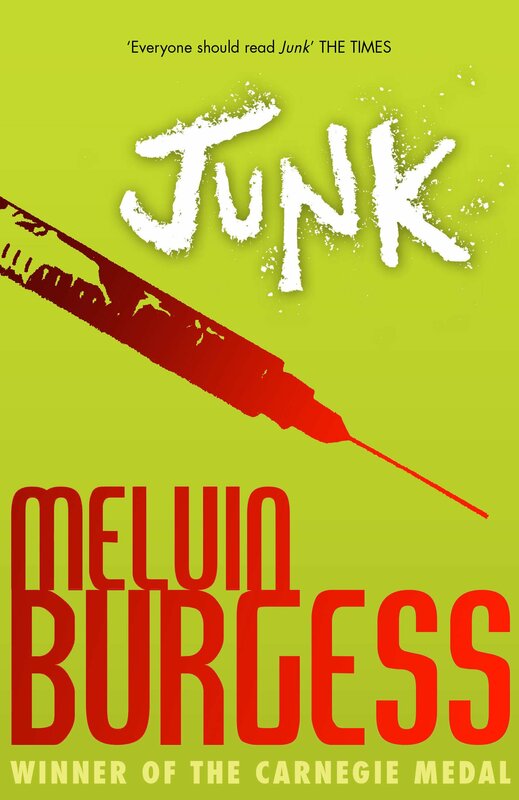 Junk, which really left a mark on me (my review here). Basically, it revolves around the lives of two rebellious teenagers, and their experience with love, drugs and friendships. Knowing that it was a sensitive topic, I wasn’t too keen about reading the book as I initially felt the writing style was too cheesy – but I was so wrong. I literally felt like I was with them, going through their journey of escaping home, meeting the wrong people and falling into the trap… the story shows a harsh reality in a beautiful way. 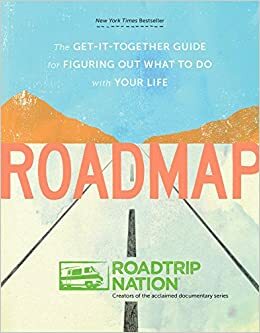 I was recommended Roadmap by my Economics teacher, right after I found out I was rejected from the colleges I had applied to. Naturally, I was not in a very stable state of mind. This book, though it wasn’t as deep as I hoped to be, was exactly what I needed to get my headspace back together and focus on what I would do to propel me towards the direction that I wanted. 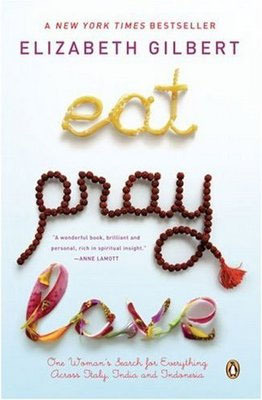 This will probably be quite cliche, but I choose Eat, Pray, Love. It’s a memoir based on the author’s real life experiences, and it’s so enriching. Despite the differences in age and experience-wise, I felt like I was Liz, cherishing the Italian cuisine, connecting with my spiritual self in India, and reaching the key to finding the balance between the two in Bali. I also just happened to read Eat, Pray, Love Made Me Do It, which is a collection of short articles shared by people who have been inspired by Liz’s book. I think what inspires me the most about this novel is in how Liz completely exposed her rawness and vulnerability in her memoir. She showed what goes on behind the doors, when the problems can’t be ignored, when nothing is sugar-coated. That’s what so many of us could identify with her. Regardless of how old we are, we all have our battles to fight. But Liz showed that anything can be overcome. I would have to go with The Alchemist. I didn’t love the book, but I found it so… peaceful, amidst the simple writing style and the philosophical events within it. It reminded me a lot of The Tao of Pooh, another philosophical/spiritual book that I came across last year. They both urge you to question about your inner self, and the path that you’re taking, but always in a very positive way. It’s definitely a genre that I’ll continue exploring. Great tag 🙂 I like that it focuses on your feelings.